"Your beliefs become your thoughts. Your thoughts become your words. Your words become your actions. Your actions become your habits. Your habits become your values. 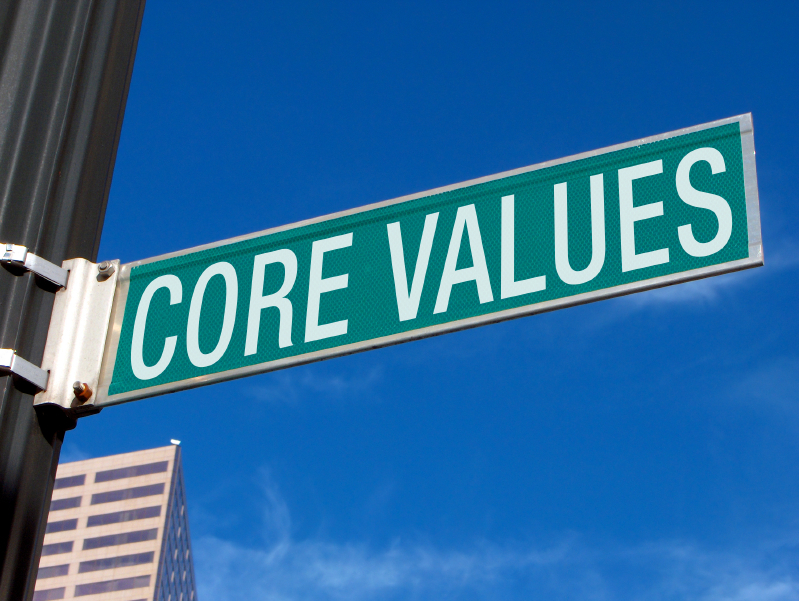 Your values become your destiny." KGH Border Services will be the leading Customs and Border Agency capacity builder in the world. We are the preferred partner and deliverer of Customs and Border Agency capacity building support and consultancy. We keep our promises and deliver results. We are passionate and professional. We think international in a Scandinavian way! As representative of KGH Border Services every employee, contract consultant and expert shall fully respect this set of rulings for our work. protect the values and property of KGH Border Service. We only represent KGH Border Services and use material of the company, when being mandated to do so by the President or Vice President of the company. We call this the KGH Border Services Way. KGH Border Services is an independent consultancy company within the KGH Group, assisting government agencies all over the world with Customs capacity building and implementation of modernized Border Management. With more than 600 Customs experts and a global network of partners, we offer state-of-the-art solutions based on international standards.